Authorizes appropriations to carry out the African Elephant Conservation Act, the Rhinoceros and Tiger Conservation Act of 1994, and the Asian Elephant Conservation Act of 1997 for FY2012-FY2016. Amends the Great Ape Conservation Act of 2000 to authorize the Secretary of the Interior to award a multiyear grant to an eligible person to implement a great ape conservation project that the person demonstrates is an effective, long-term conservation strategy for great apes and their habitats. 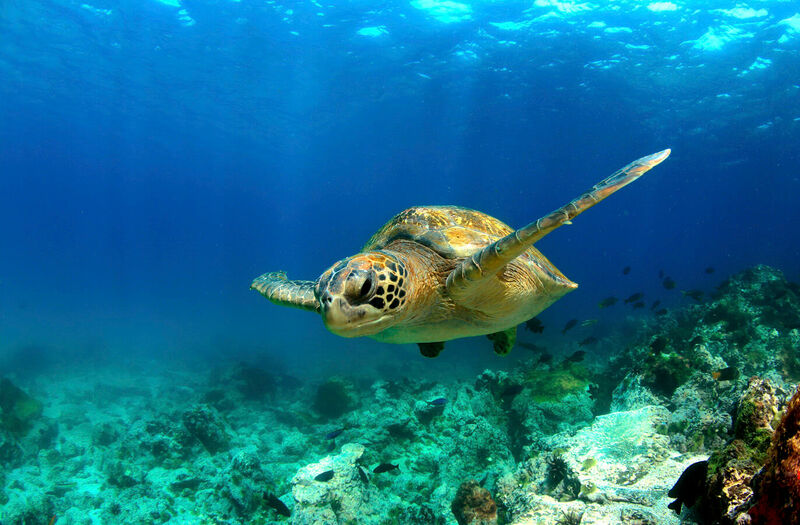 To provide support and financial resources for the international conservation of marine turtles and their ecosystems. To establish a program of research, recovery and other activities to provide for the recovery of the southern sea otter. Establishes in the Treasury the National Endowment for the Oceans which shall fund grants for programs to restore, protect, maintain, or understand living marine resources and their habitats, and ocean, coastal, and Great Lakes resources, including baseline scientific research, ocean observing, and other programs in coordination with federal and state agencies. Authorizes the Secretary of Commerce to make grants for such purposes. Amends the Multinational Species Conservation Funds Semipostal Stamp Act of 2010 to require such stamp to be made available to the public for an additional four years. To provide incentives for states to create Statewide Environmental Literacy Plans for pre-kindergarten through grade 12 that include environmental education standards and teacher training. To amend the Controlled Substances Act to allow veterinarians to transport, administer and dispense controlled substances outside of their registered locations. Authorizes the Secretary of the Interior to award grants to wildlife or veterinary institutions to create additional clinical and research positions for wildlife and zoological veterinarians, with preference to institutions that will create positions in areas of need, including wildlife disease research and training, disease surveillance, ecology and wildlife population management, and conservation and management of the health of endangered, threatened, and sensitive species.